Oh great. Another interim title. UFC President Dana White hates little more than an inactive champion and should Khabib Nurmagomedov stay true to his promise of sitting out for a full year in solidarity with his teammates, he can expect the UFC to put together an interim lightweight title fight in his absence. Nurmagomedov anticipates an interim title fight after making clear his intention to avoid fighting until October after year-long bans were handed out to Zubaira Tukhugov and Abubakar Nurmagomedov for their roles in the UFC 229 melee last year. At UFC 234 on Saturday night, Dana White revealed that Nurmagomedov's prediction will likely prove correct as he will look at matching up some top contenders for interim gold if the undisputed champion refuses to fight. "Guys can’t sit out and wait that long if they have the title, you can’t do it. 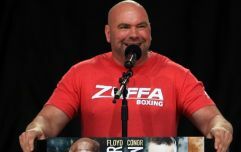 So if that’s true and he (Nurmagomedov) is going to do that, then we have to figure out something else," White said at the post-fight press conference. 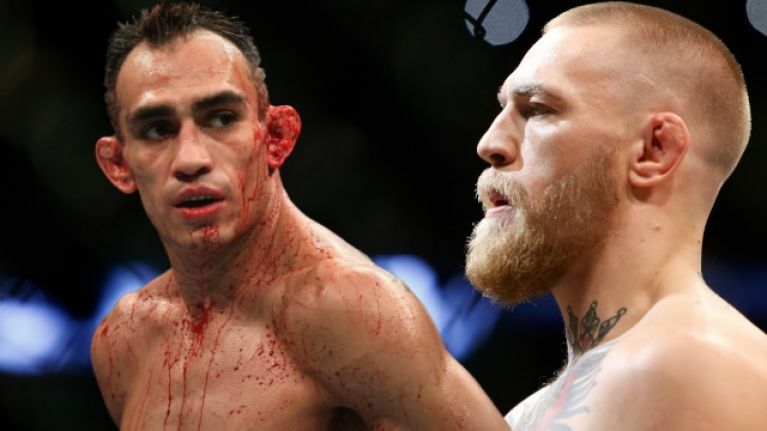 "You start looking at whether it’s Conor McGregor-Tony Ferguson, or one of these other guys. Whoever wants to...when opportunity knocks, answer the door. So we will see how this thing plays out. That’s the criteria." Ferguson and McGregor both competed on October 6 last year, with the former coming out on top in his co-main event clash with Anthony Pettis. 'The Notorious' is suspended until April 6 for his actions in the brawl that followed his submission defeat to Nurmagomedov in the main event. If the undefeated Russian decides to wait it out as promised then McGregor vs. Ferguson could be expected to play out in the summer before a unification clash at the end of the year.